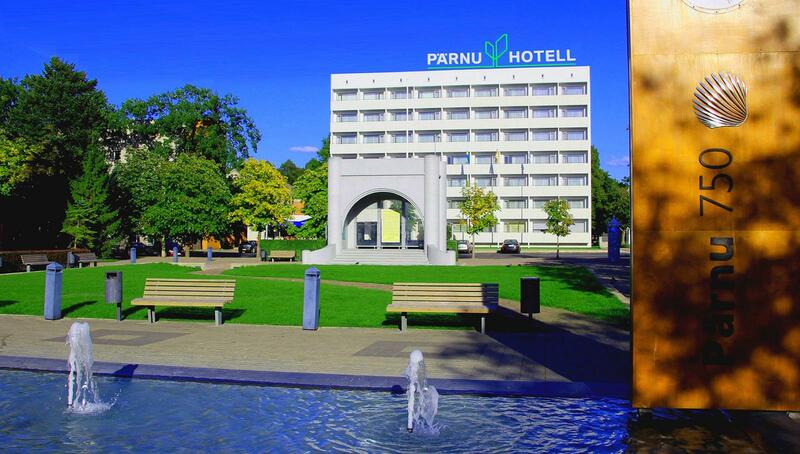 Hotel Pärnu is located right in the centre of Pärnu. 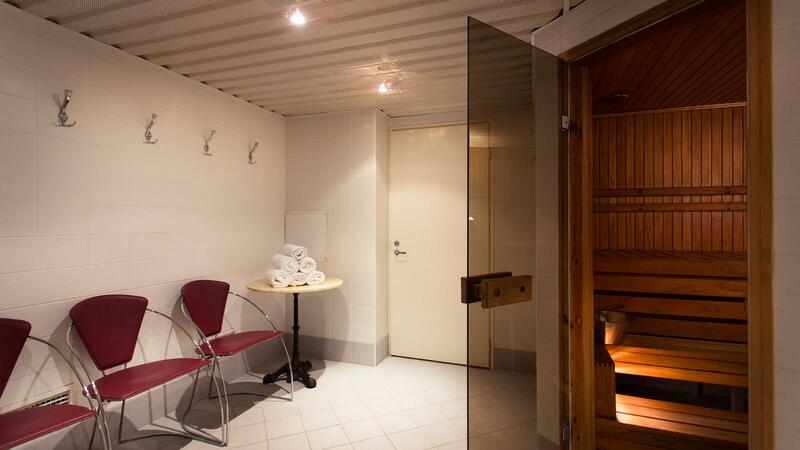 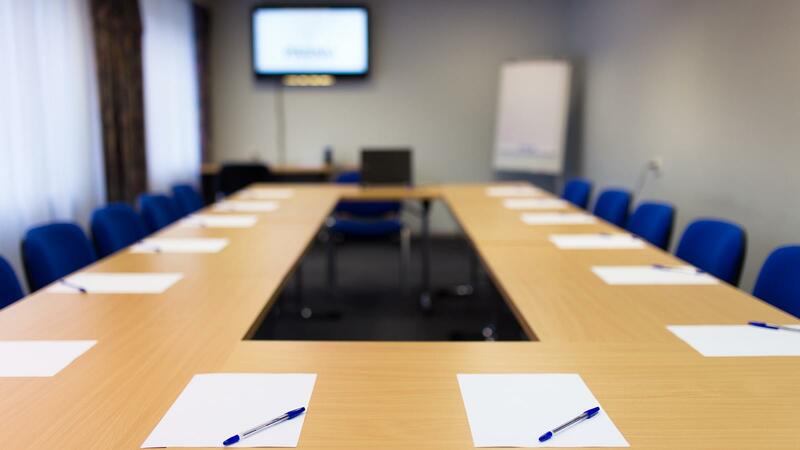 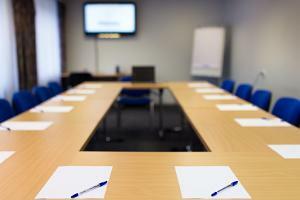 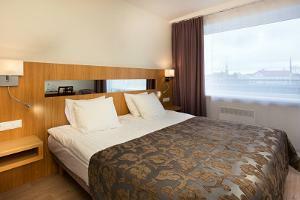 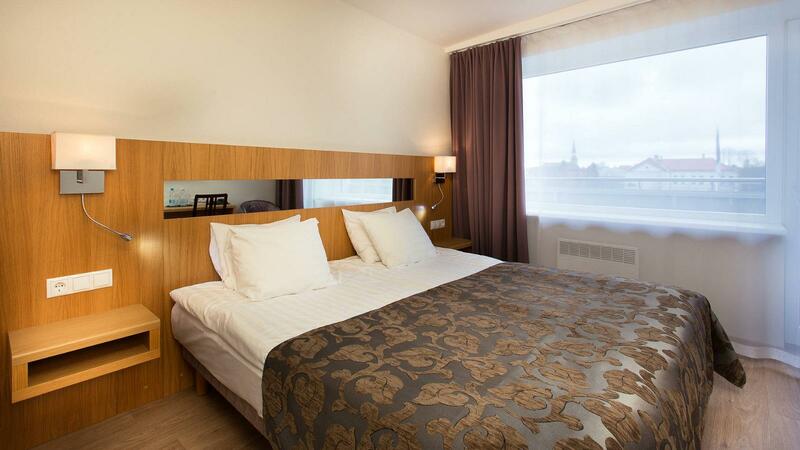 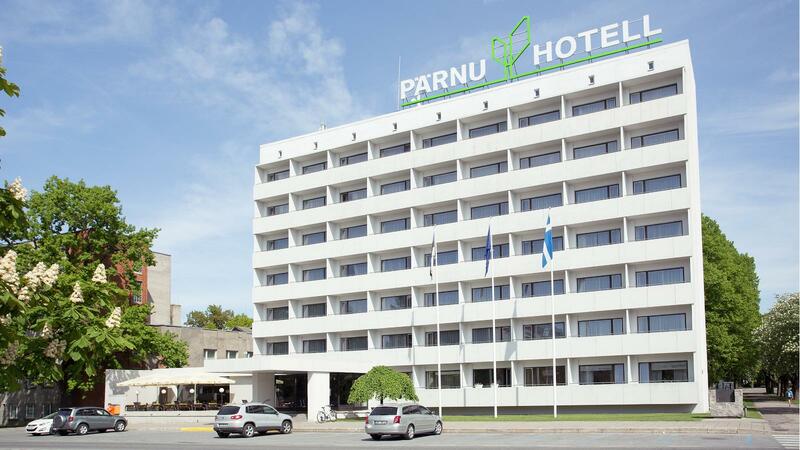 The hotel is at close quarters with the international bus station, Pärnu Keskus, the Port Artur department stores, Apollo cinema, cafés, and nightclubs. 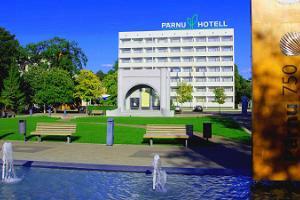 The famous Endla Theatre, Pärnu Concert Hall, and the Pärnu beach are within walking distance as well. 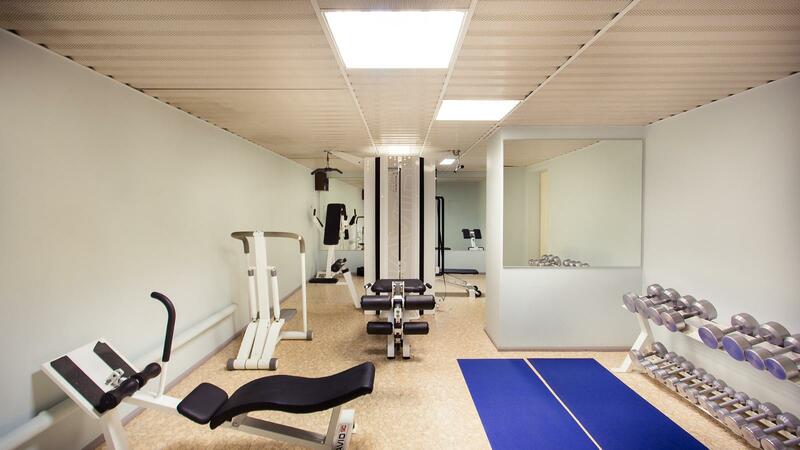 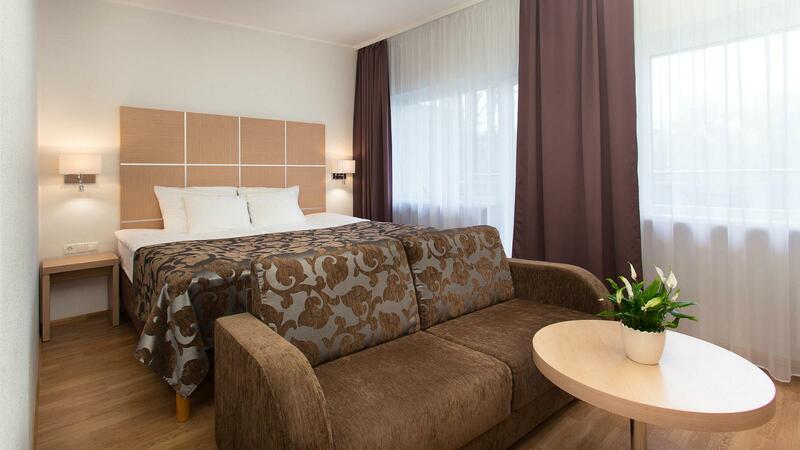 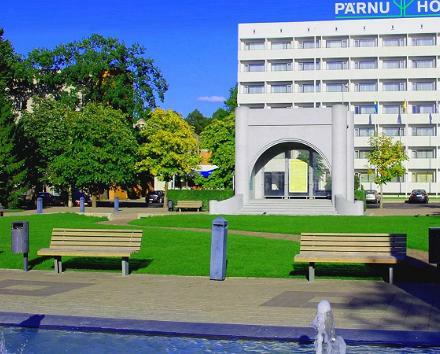 Thanks to its central location, Hotel Pärnu is a perfect departure point during a business trip, while looking for cultural experiences, or for enjoying a vacation. 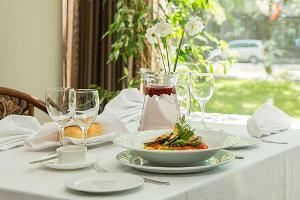 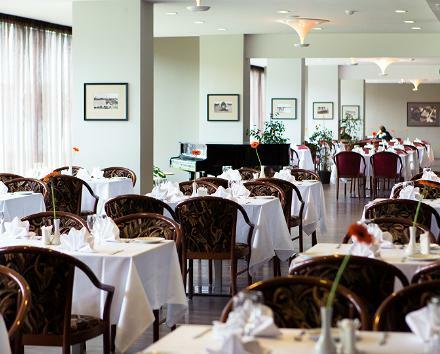 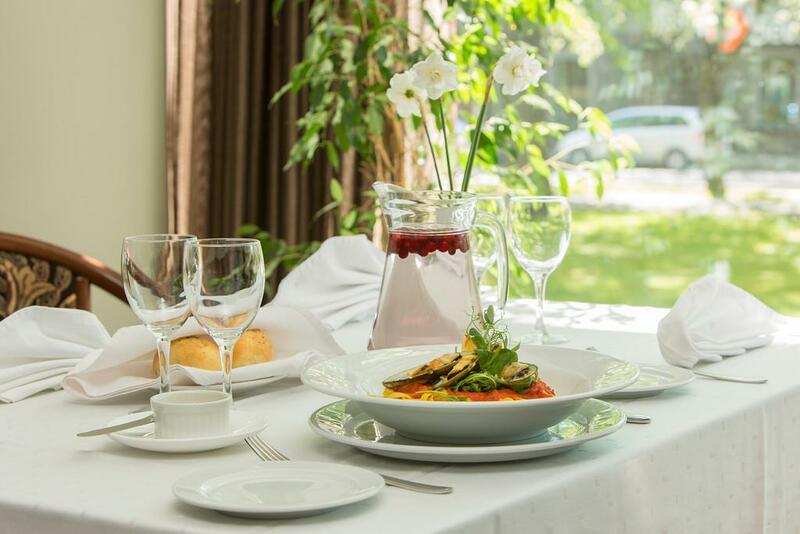 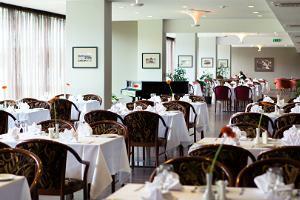 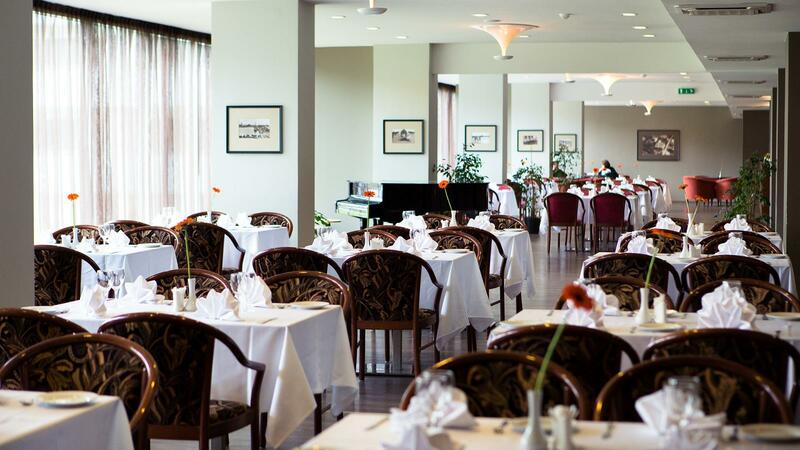 Embecke restaurant offers a classical menu for both business lunches and festive dinners. 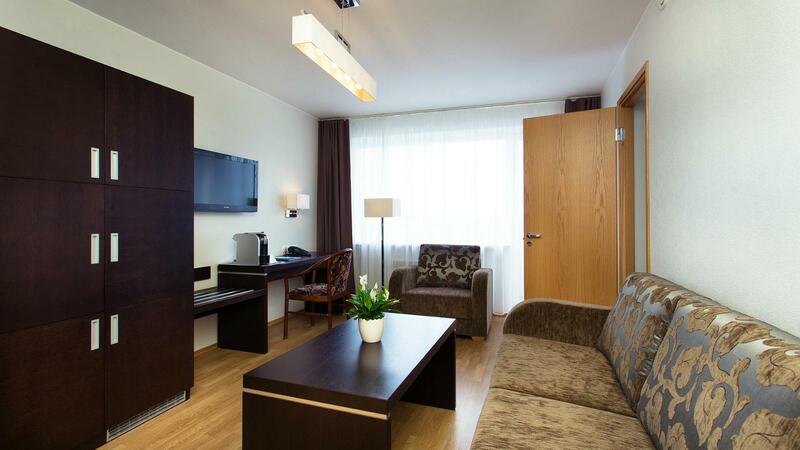 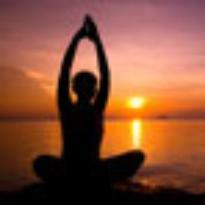 The different beauty salons in the hotel offer a variety of services.